One of life’s biggest nerve-wracking experiences is the job interview. It doesn’t matter whether you have a panel in front of you or the interview is a casual affair in a coffee shop, it can set even the most steadfast person on edge. What’s even more nerve-wracking is interviewing for a computing role. You have to have the know how that is wanted before you even send your application. There are so many computing jobs now saturating the employment market due to the digital uprising, that to be able to be offered an interview from the many thousands of applications you may have put in over the course of a month, can feel miraculous. When you have one hundred applicants for every job advert, it can feel like there are more pressure and more at stake for you to get this role. To that end, you need to become an exceptional computing candidate. The resume that you have written has to be impeccable and there are certain rules of writing a resume, most of which you can read here in more detail. It should be a shining beacon that stands out from the crowd and makes the interviewer want to bow down at your feet, begging you to work there. Well, no, not really. But it should be clear, concise and detailed enough to show them that you can do the job that you have applied for. Your resume should be professional while showing off your education, experience, and your skills. It should show your experience and education in the best possible light, with that online data science course you’ve been dying to do at the top of the list in progress so that they know you are serious about expanding your knowledge and growing into other computing fields. Next, you have to think about the interviewer. They may be one person or it could be a panel and there may be a few stages of the process. You cannot predict the mood or the personality of the person interviewing you – if you could, interviews would be easy. Instead, you have to turn up suited, booted and open, being ready for any question that could be thrown at you. Most IT departments wear casual clothes at work due to the nature of the job, but that doesn’t mean your interview is casual. If they’ve had a bad morning, that will show on their face so you have to be the interviewee that turns that mood around. Lastly, your interview will depend on you. You have to look the part – no jeans, please – and you have to bring something to the table that they simply cannot turn down. Most people don’t take the trouble to be that shining candidate, but if you want a job badly enough that is exactly what you will strive to become. The truth is that most people who are on the other side of the desk are not professional interviewers. They’re the team leader that has to bring the right personality onto their team and your interview is your audition for the team. So, really, interviews are about anticipating what the company want from you, and molding yourself to that image. But how do you do that? We’ve put together some tips for you, to help you get ready for the biggest meeting of the month! Having a quick glance over the company website isn’t enough to tell you about the company you are interviewing with. It’s so much more than knowing exactly what it is they do in their particular industry. Your specific computing role needs some research too, even if you have done it before. You need to work out why they’re hiring, so checking their company profile and staff list should be your first port of call. “Researching employers is one of the best ways to become a stand-out candidate during the hiring process. By putting on your detective hat and investigating potential employers, you’ll discover details about the employer that will better prepare you for any interview. They are hiring in for a reason: they have a problem and they need someone to come in and solve it. Look at what they do and how they face challenges in their industry, then compare it to the job description you are meeting about. Work out how you can help them meet those challenges and solve those problems and back it up with information directly off the resume on the desk in front of them. We’ve mentioned that the interview is an audition, and every audition takes practice to nail. You need to rehearse your presentation in front of a friend or even the mirror so that you can critique how you deliver your answers. Reading articles about interview body language should help you understand that even the way you sit can influence the person you are speaking to. You want to reflect openness and honesty while looking welcoming and friendly. Evaporating those nerves has never been more important! 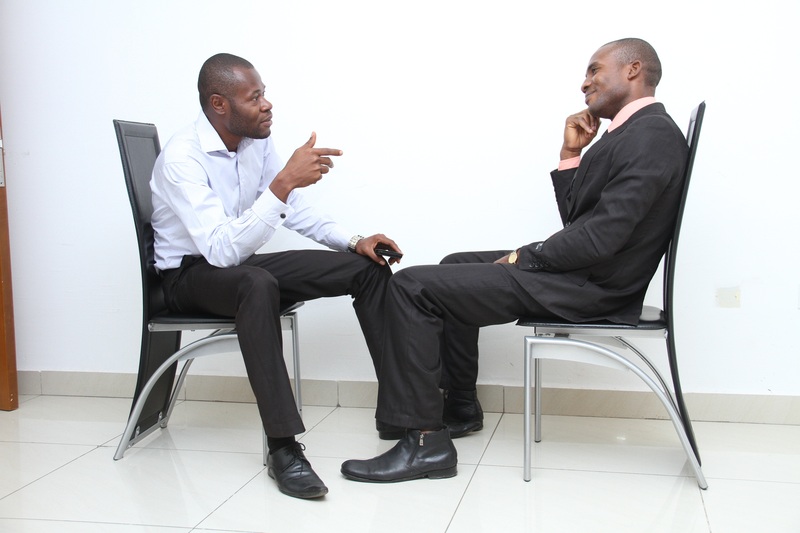 An interview isn’t just a soliloquy from you that ambushes the interviewer with information. It’s a chance for a proper conversation with someone as an equal to discuss your ambitions and the way you can bring their company onto a higher plane. Build a rapport where you can and make the interview less an interrogation and more a conversation. 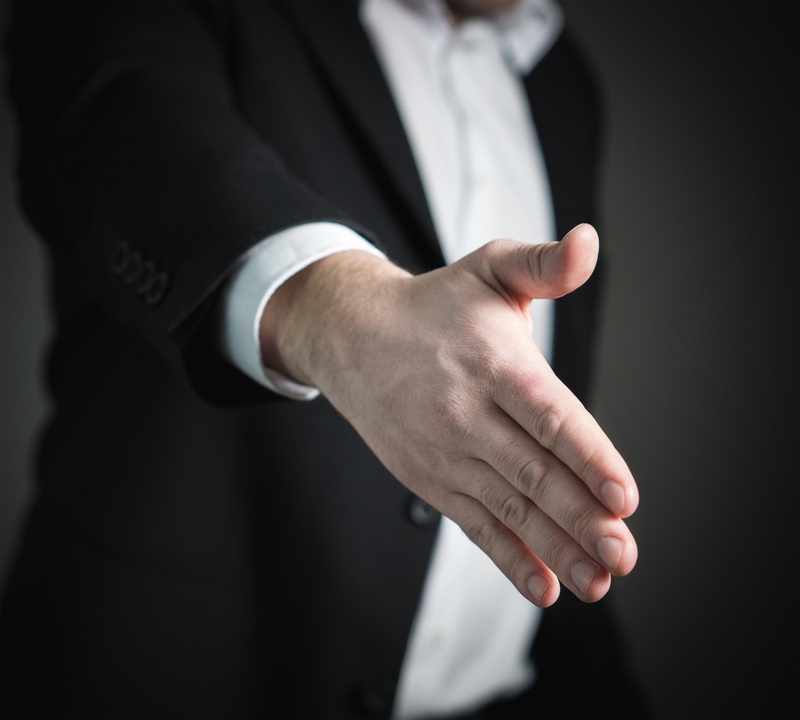 When you are asked if you have questions, always ask them how the interview has gone – this way, you can discuss any concerns they may have about you, avoiding a later brush off. You should talk about your technical skills and how your education has shaped the professional you have become. Your interview is your chance to shine. Be confident but not arrogant. Talk about your triumphs, but inject a little bit of humble pie between the lines. Show them you are motivated and excited to be a part of a company such as they are; after all, they’re the ones who could potentially further your career, you SHOULD be motivated! Sell yourself and your ideas to them and offer some personality into it – they’re not just hiring a resume, remember that! The moments after an interview can feel an awful lot like a relief! Once you’ve got yourself home and had a chance to come down from the nerves, drop your interviewer a thank you email, letting them know you are grateful for the opportunity. This type of politeness can often really stand out from other candidates. They need to know you are willing and ready to go, as well as grateful for their time. Reiterate your interest in the role and let them know you are open to further dialogue if they need it. Above all? Good luck!